Ilocos Norte is truly a home of history. This province is popular among foreign and domestic travelers because it has a lot of beautiful places and experiences to offer. If you’re someone who’s planning to travel to Ilocos Region, don’t miss out the remarkable destinations here. You can plan your trip alone, with your special someone, friends, or with your family. To keep you guided, here’s the list of top tourist spots in Ilocos Norte. It is always great to start your Ilocos Norte adventure by visiting the Paoay Church also known as the San Agustin Church. It belongs to one of the old and historic Catholic Churches in the Philippines. This UNESCO World Heritage site will surely fascinate you. The church’s structure is made up of bricks, coral stones, and inspired by Oriental, Gothic, and Baroque touch! 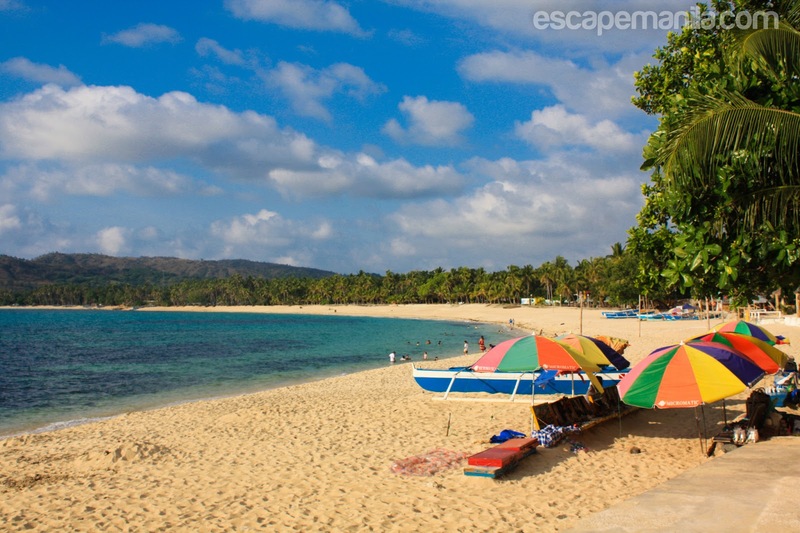 One of the top tourist spots in Ilocos Norte is Pagudpud Beach in the heart of the Municipality of Pagudpud. You can enjoy different activities here such as swimming and beach bumming. You can also visit the Bantay Abot Cave, explore the Malingay Cove or visit the Dos Hermanos Island. 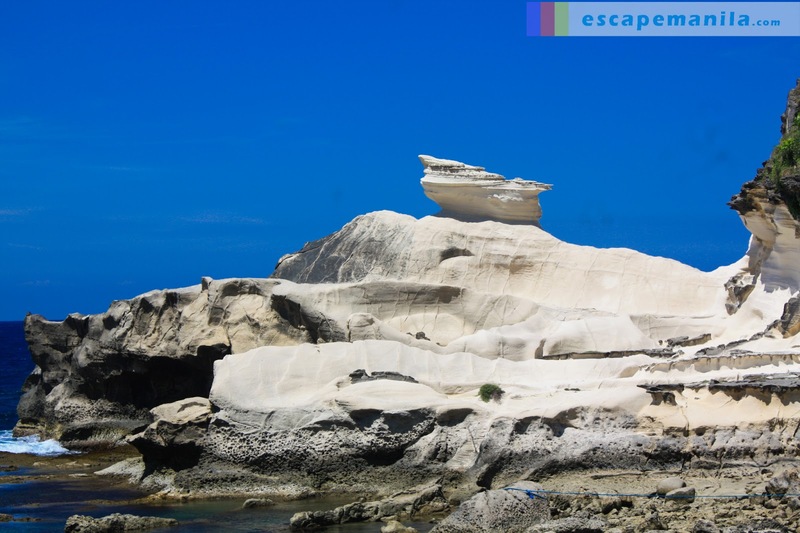 Another wonder of Ilocos Norte is Kapurpurawan Rock Formation. This destination is situated in Burgos, just an hour drive from Laoag City. This spot is not your typical rock formation. As what it’s name suggests, “puraw” means white, and yes, this is made up of white solid structure and the reason why tourists are continuously attracted to it. 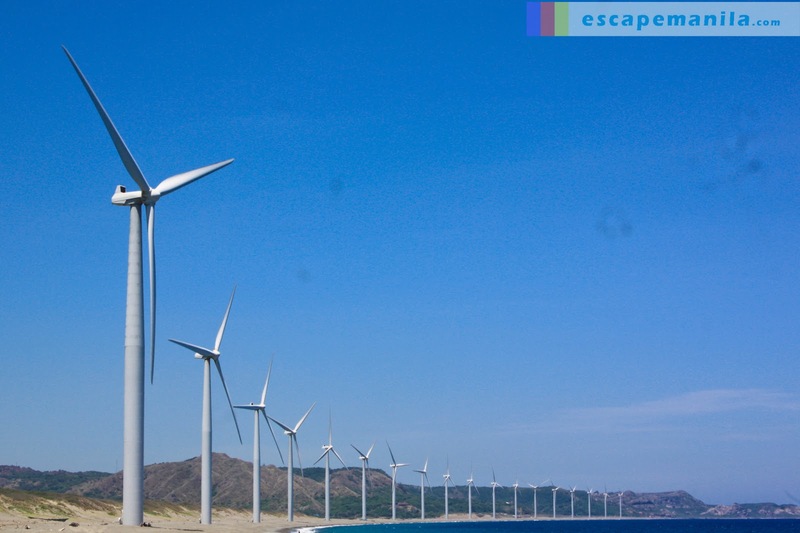 In Bangui, Ilocos Norte you can find the famous Bangui Windmills–a wind farm that uses 20 70-meters high wind turbines built in a single line to face the Philipine Sea westside. One interesting thing about this place is that it is established in 2005 to promote eco-friendly sources of energy. 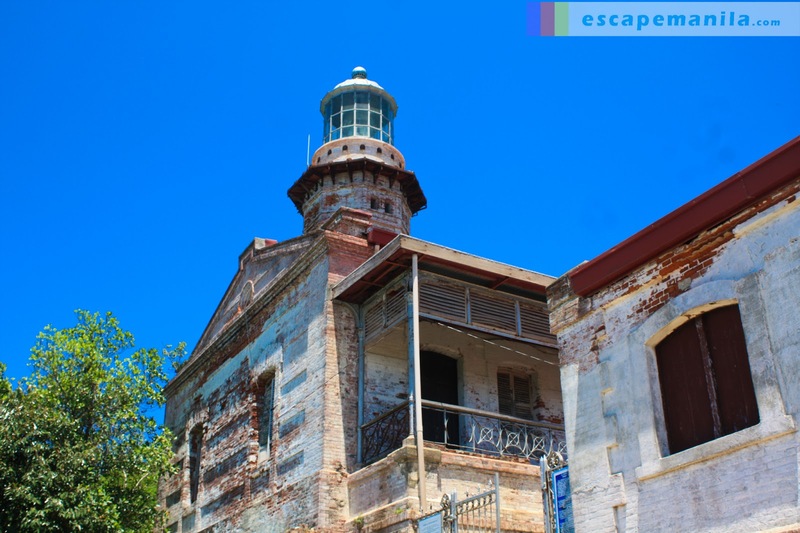 If you’re craving for some more historic spots in Ilocos Norte, you can visit the Cape Bojeador Lighthouse, which they also call as the Burgos Lighthouse. This lighthouse was built during the Spanish Colonial era and is still maintained to give tourists a view of the Philippine antiquities. Another destination in the list of top tourist spots in Ilocos Norte is Patapat Viaduct. 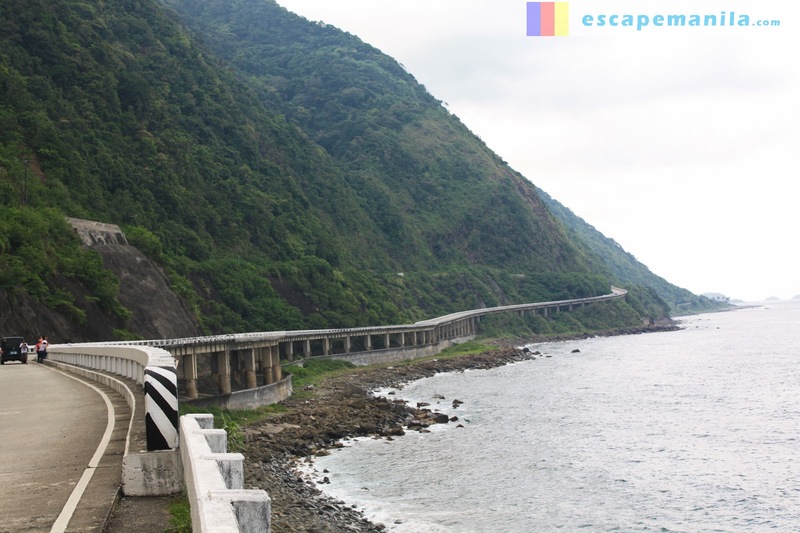 This bridge is described as the most photographed and scenic road in the province that is 31 meters above sea level. Truly a perfect place for some reminiscence. Last but not the least, we have the Lapaz Sand Dunes to let you experience the natural pride of Ilocos Norte. You can do a lot of stuff here–trekking the mountains, climbing cliffs, swimming in ponds, and who would forget an extreme ride on the sand? This destination is fit for people who want a more physical adventure than just beaches and museums. There are flights from Manila to Laoag City if you want to reach the province faster. The most common way of getting to Ilocos Norte from Manila and other provinces is by taking bus to Laoag City. From Laoag, you can take another bus to Pagudpud which will pass by Bangui and Burgos.